Fill in your details below and we will let you know within 24 hours if we can get Super Motherload to you with haste! You have been chosen to lead an elite crew of Pod pilots who will delve below the surface of Mars in Solarus Corporation’s first major drilling expedition. 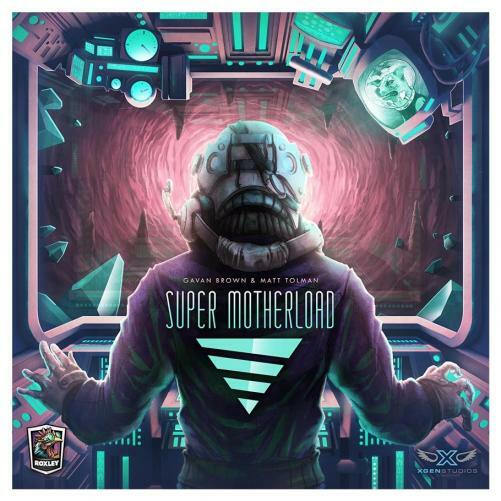 Super Motherload is a fast paced tile-laying deck-builder featuring beautiful artwork and tightly polished combo-rific gameplay, that will delight the spatial relation senses of you and up to 3 of your friends.